This rhizome is gonna get’ya! Orris, a centuries-old ingredient in perfumery, is the root of the iris pallida plant. Traditionally harvested by monks in Tuscany, the rhizome must remain underground for at least two years before it can be dried to harness its floral, yet woody scent. 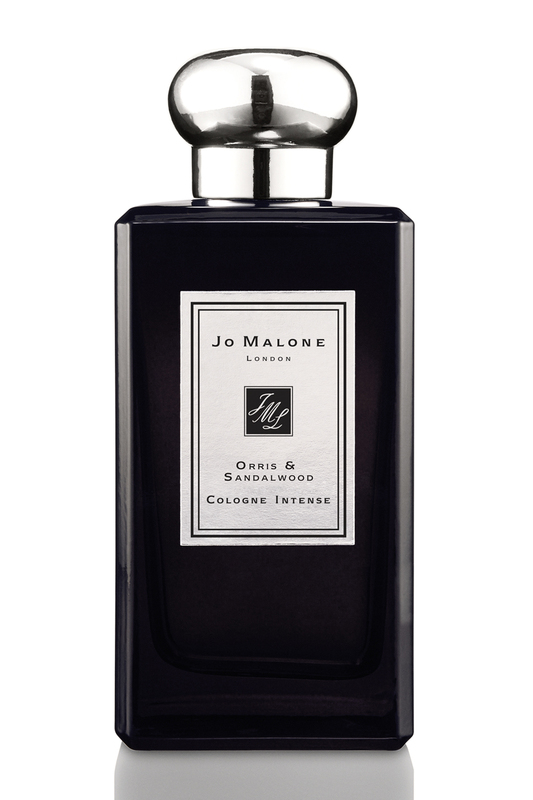 In Orris & Sandalwood, the latest Cologne Intense from British fragrance house Jo Malone London, the violet notes are balanced with warm sandalwood for a more nuanced, unisex approach. Available at the new Jo Malone London boutique at Roosevelt Field; $170 for 100ml.